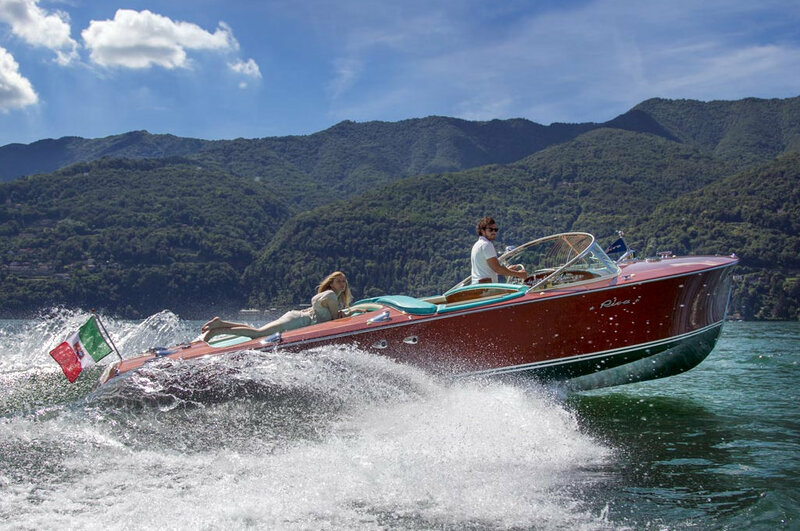 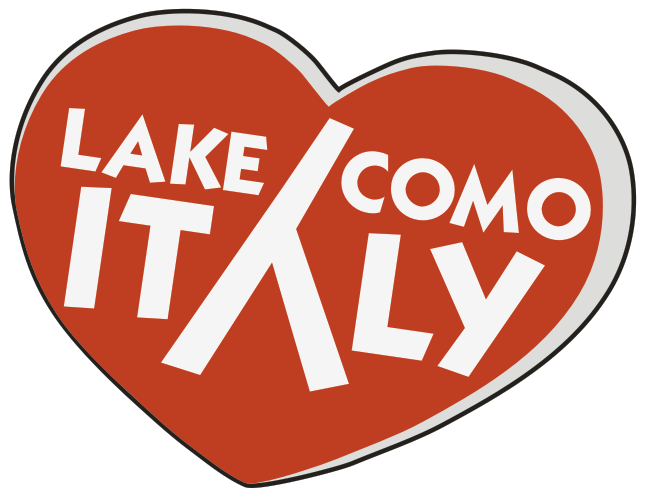 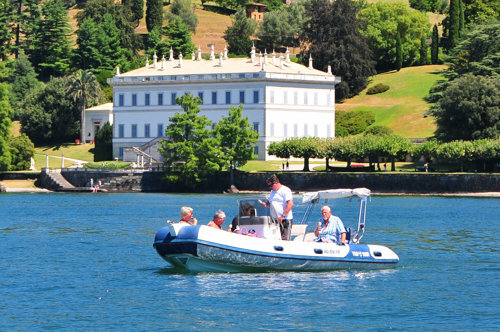 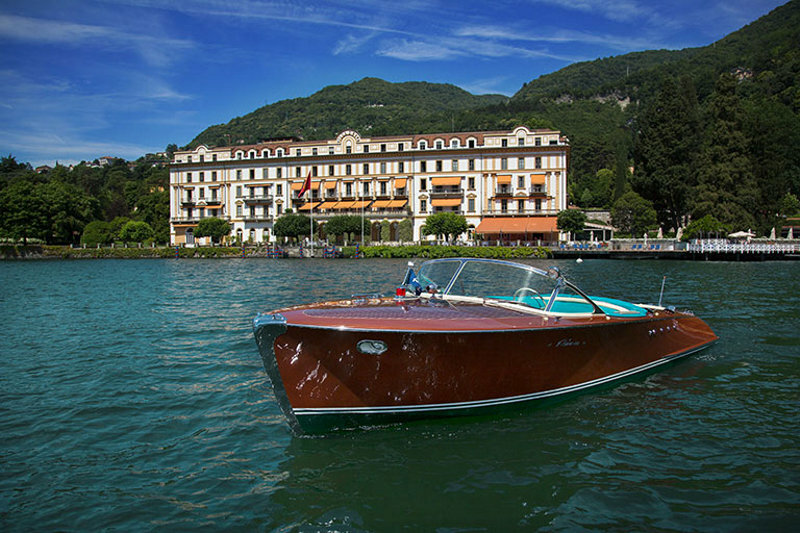 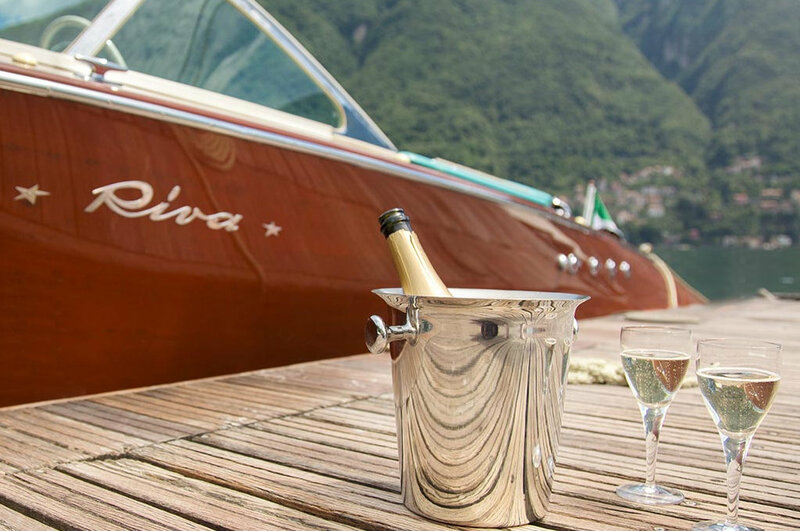 Como Classic Boats is a luxury boat rental company located and operated in Laglio, next to beautifull villas and to the more exclusive grand hotels of the lake. 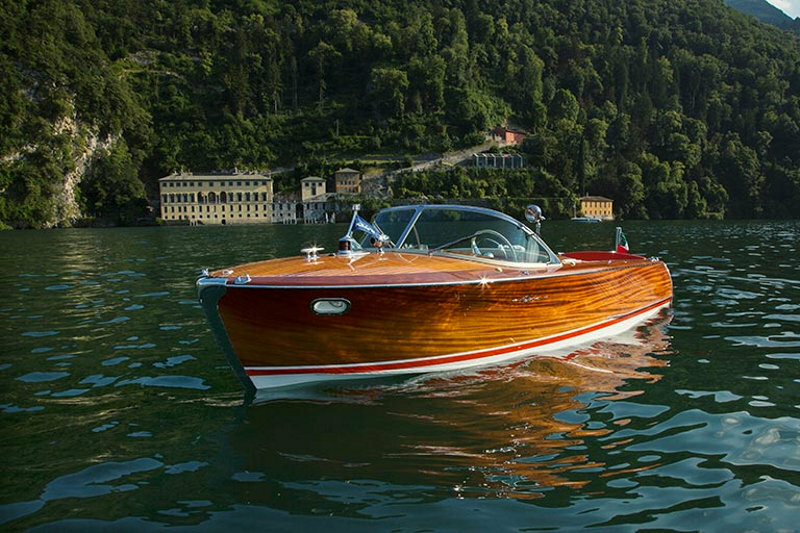 the Super Florida 391, and the most rare of the Riva line, the Tritone 81. 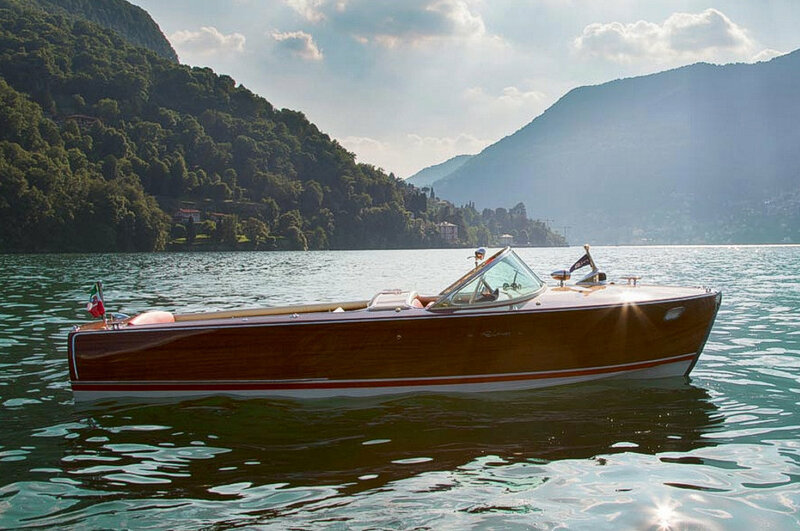 The Riva is world renowned for its precision, beauty, and elegance, and like many treasures made in Italy, it’s in a class of its own. 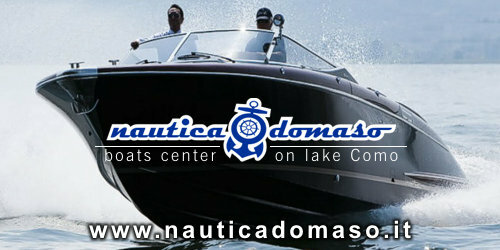 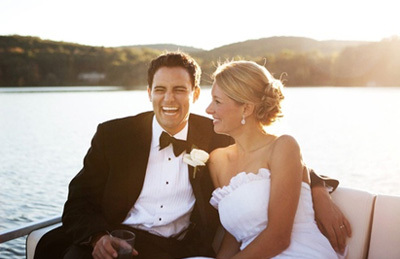 Rent one of our boats for a day or evening on the lake, as a gift for someone else, for your wedding or honeymoon, or any other occasion.